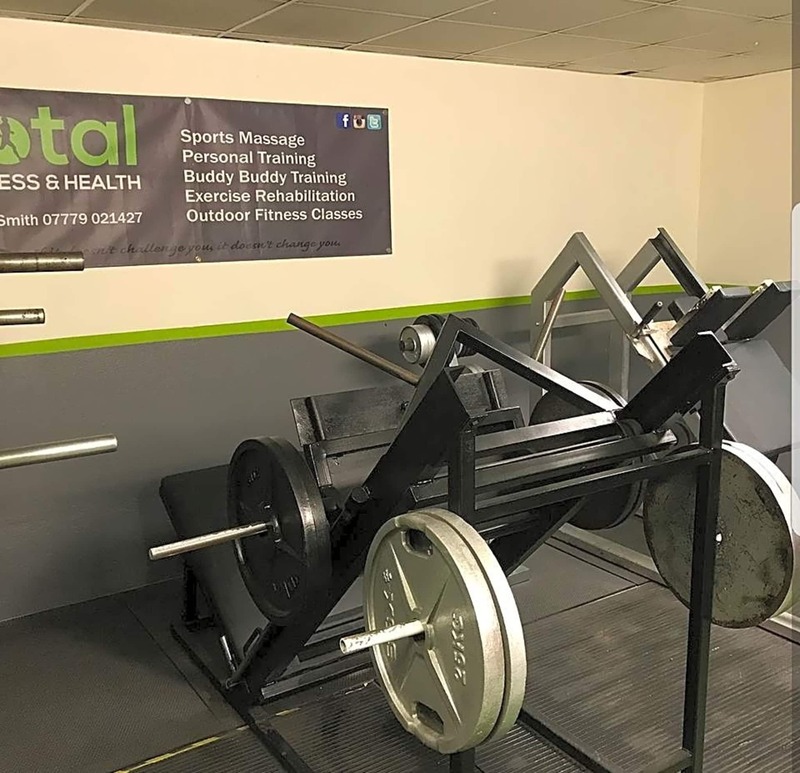 Total Fitness & Health, based in Plymouth, offer the "Total Fitness and Health" package for you. 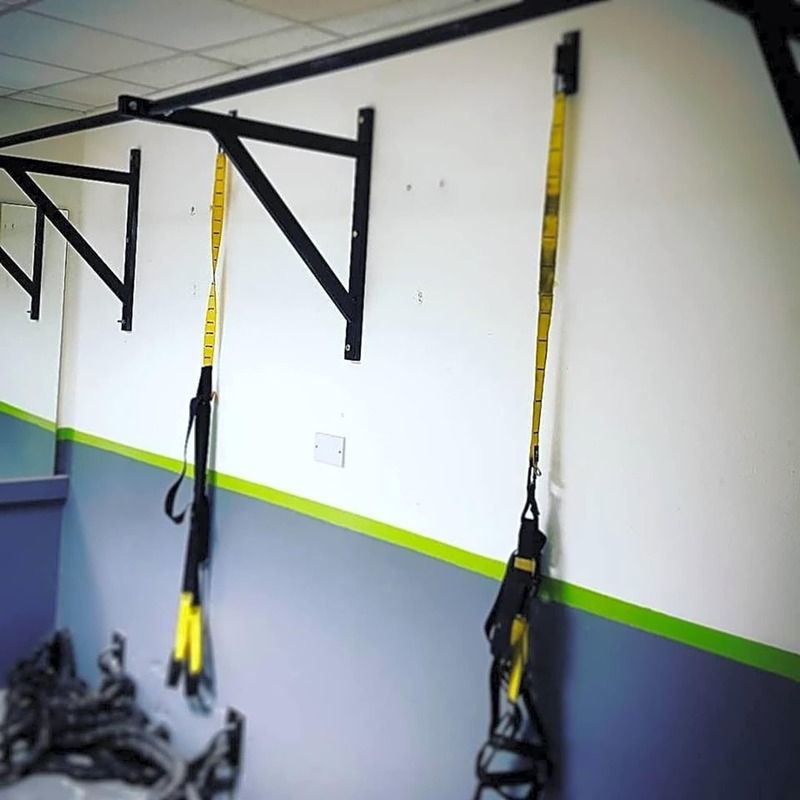 Whether you are a beginner to fitness or have been out of the game for a while, then our classes are perfect for you. 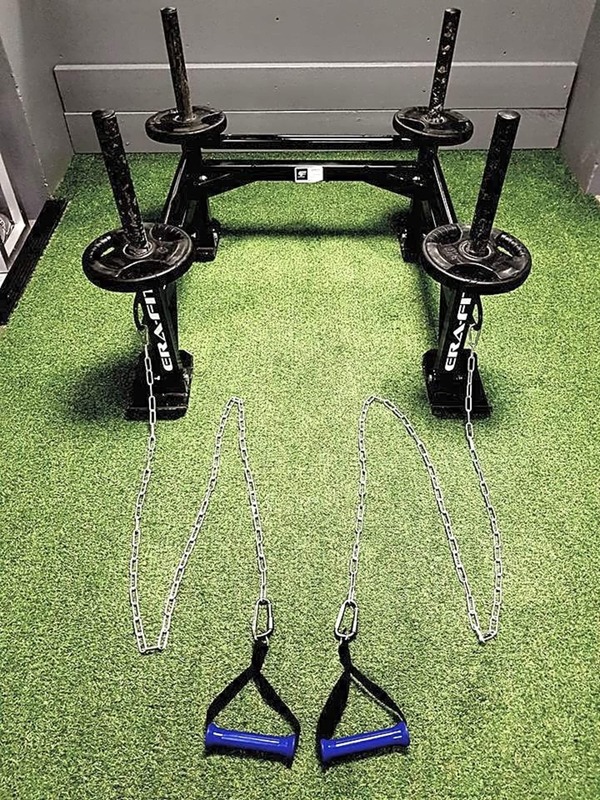 You will be apart of the team instantly, with guidance and reassurance to ensure you get your workout done! 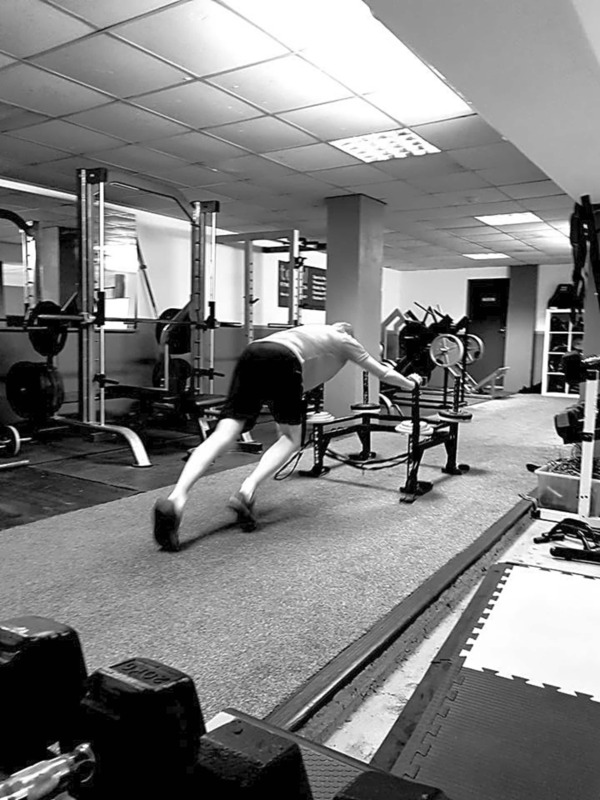 We offer Personal Training, BuddyBuddy PT, Corporate Fitness Packages. 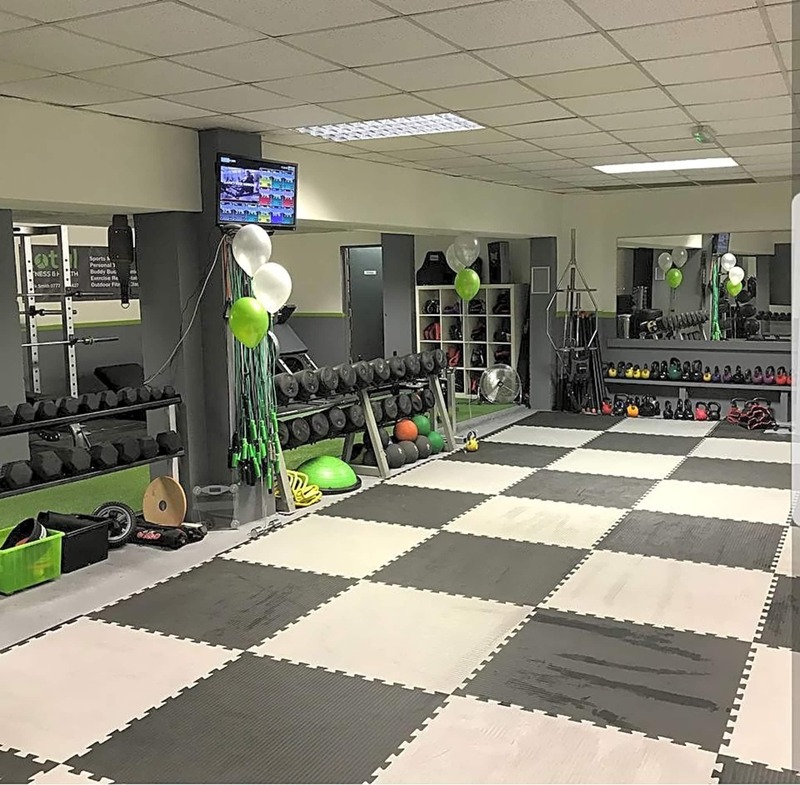 Classes are as follows: Kettlebells, WOD (Workout of the day), HIIT, TotalFit, BoxFit, TotalLift (Ladies Only Beginners) and Saturday Circuits. 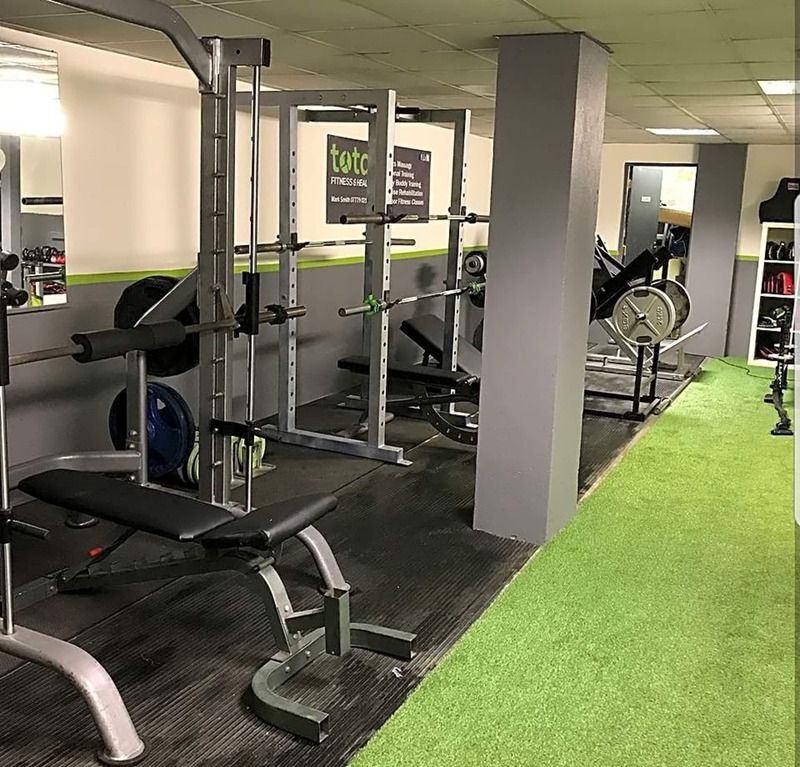 Total Fitness & Health has an experienced team of instructors, led by Mark Smith, who has 22yrs experience and is Reps Level 4, Exercise Rehabilitation Instructor, Specialist Personal Trainer. 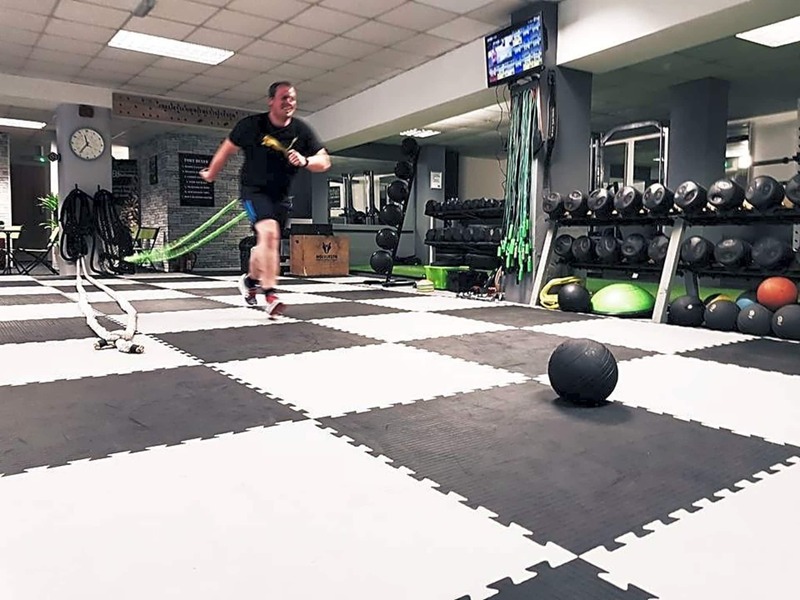 Personal Training at Total Fitness integrates a wide range of training disciplines and methods to ensure that your interest is high and your body is always being challenged in a wide range of ways. A really good work out, amazing class, really friendly and welcoming. Good session, good instructor, good location, access and parking. Only thing stopping 10 mark is that the venue is very small and not as smart as some (we had 13 in class and would have been very tight fit if more had turned up). Nonetheless, enjoyed the session and will go back. Great challenging session. Awesome instructors. It's a great class and Move GB makes it easy to attend.